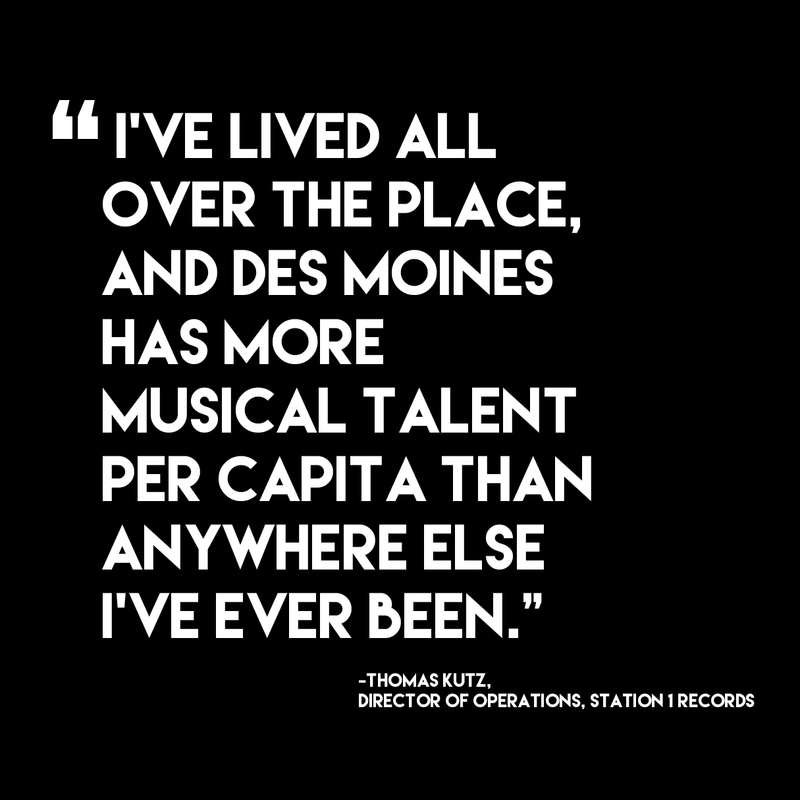 Just take a look at 80/35, the Des Moines Social Club and Station 1 Records to see a few reasons why. With local artists producing everything from hip-hop to classic rock, there is truly something for everyone. And it’s that diversity that Des Moines-based, non-profit record label Station 1 Records is honing in on. 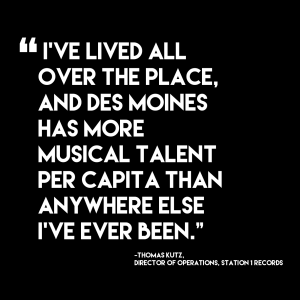 “I’ve lived all over the place and been all over the world, and Des Moines has more musical talent per capita than anywhere else I’ve ever been,” says Station 1 Records’ Director of Operations Thomas Kutz. He notes that we’re known as the center for young professionals—a true part of the Des Moines culture and image. But the arts and music community is just as prevalent, and it’s time for it to take center stage. 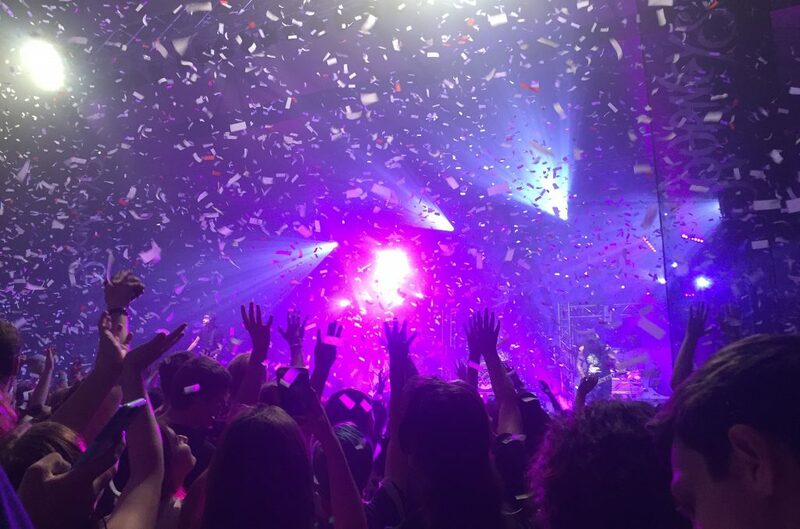 For newbies to the Des Moines music scene, you may be wondering where to look to get involved. Here are a few ways you can get a taste of Des Moines music—and see why this city is spearheading a musical movement in the Midwest. Vaudeville Mews typically has live music four to seven nights a week—and tend to feature genres across the board. Lefty’s is right next to Drake’s campus and is host to some insanely cool local talent. Wooly’s and 7 Flags Event Center feature acts with some national acclaim. And these are just naming a few. With cool atmospheres, and even cooler local and touring acts stopping through, you’re bound to catch a show that fits your musical preferences at one (or more) of these venues. Heard of Sires? Bopped to MAIDS? 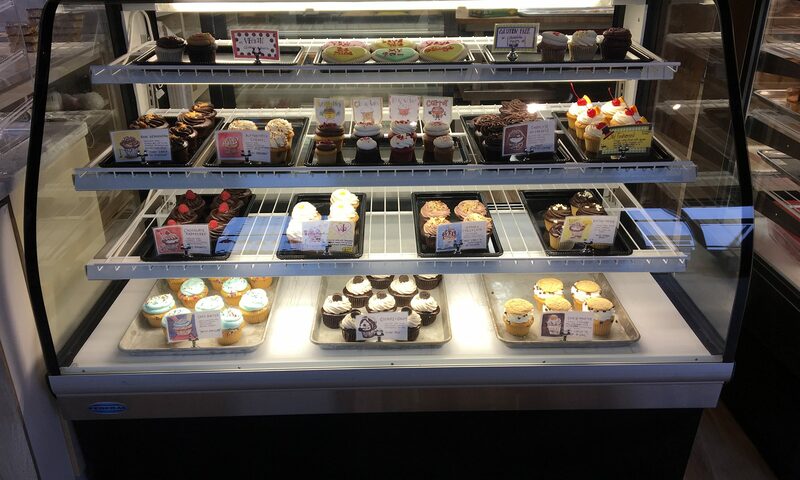 Yep, they’re from right here in Des Moines. From hip-hop to metal, this city has no shortage of talent to check out ASAP. Want to take a cooking class and check out a cool jazz band? Well, the Des Moines Social Club has you covered. As their site says, “On any given night, you may see thought-provoking theater, pop-up art galleries, circus classes, entertaining trivia competitions, live music, or art courses for kids.” Now that sounds like a good time. Like what you see and want to get involved? Cool, there are plenty of ways to get your foot through the (musical) door. Look into volunteering for 80/35, or use your talents to help a local non-profit like Station 1 Records. Fair warning: Once you the DSM music bug bites, you won’t be able to stay away! Interested in learning more about Station 1 Records? Contact Tobi Parks or Thomas Kutz to learn how you can get involved.